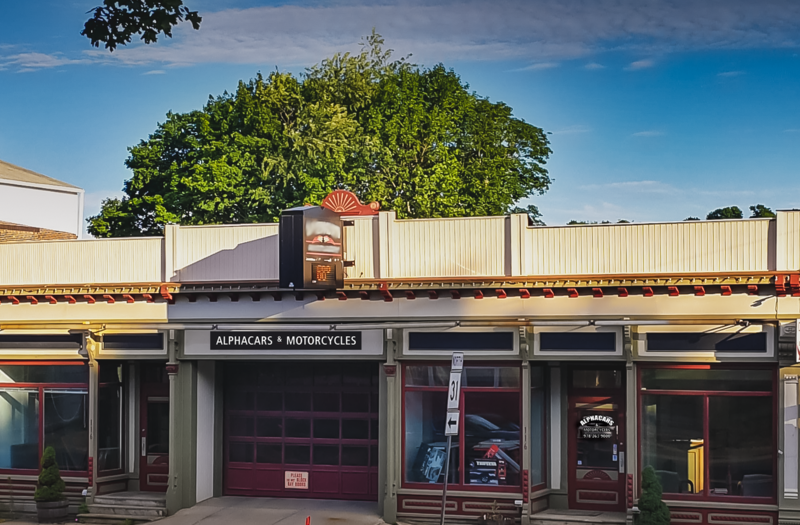 AlphaCars & Ural of New England | BMW, Mercedes-Benz, Porsche & Ural Motorcycle Sales & Service | Boxborough, MA. Acton, MA. Spencer, MA. North Hampton NH. I couldn't be happier with the Ceramic Pro coating system AlphaCars service center just completed on my 1986 911 Porsche M491 Turbo Wide Body Cab. The quality of the coating system, their attention to detail and customer service was just amazing. I also purchased the 1986 911 Porsche from AlphaCars which was an enjoyable experience with no pressure. I highly recommend ... AlphaCars. I have been doing business with Alpha Cars since 2005 and have purchased over 17 quality vehicles during this time. Dimitry, Olga and their staff are wonderful to work with, their attention to detail, generosity and friendship is something everyone should have the pleasure of experiencing. 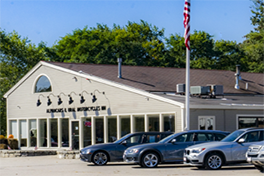 The dealership is quality and the inventory far exceeds any other dealership in ... the area. If there is something you are looking for Dmitry will find it. AlphaCars has been repairing my cars since 1992 - without reservation, the best, honest automotive service available. High standards, attention to detail. I've also purchase 3 vehicles from Alpha, no regrets! Honesty and quality starts from the ground up - Dmitry built AlphaCars with his own hands from a small shop in Cambridge, MA. 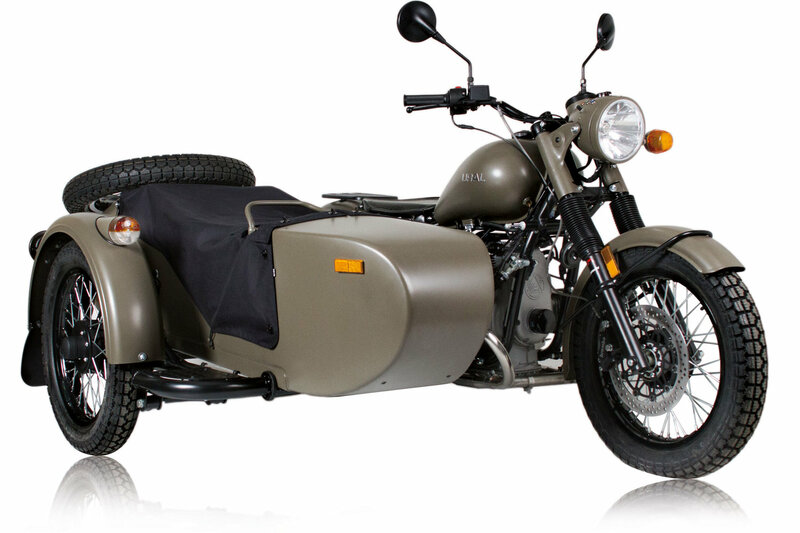 Bravo - David B.
Ural was originally founded in 1941, tasked with building sidecar motorcycles to help aid the military during WWII. 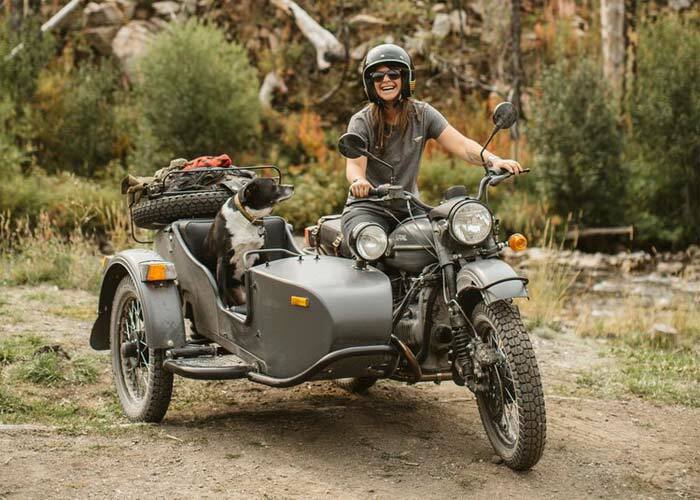 After the war ended, motorcyclists fell in love with the practicality of Ural sidecars and their off-road capabilities. Today, the newest generation of Urals retain their classic looks while being fully upgraded inside and out. 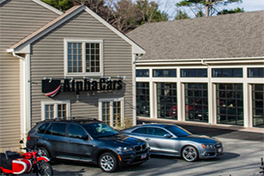 If you’re looking for something unique in your everyday drive, AlphaCars & Ural of New England is worth a visit. We are proud to be the premier destination for pre-owned luxury and high performance cars and new and pre-owned Ural Sidecar Motorcycles in the U.S. 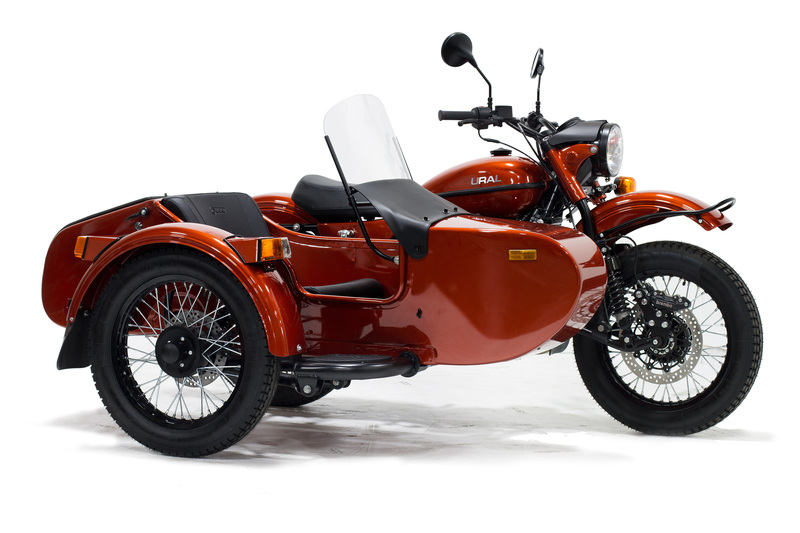 In fact, we sell the most Ural Motorcycles than anywhere else in the nation. Here you will find an extensive selection of high-end European and Japanese cars and motorcycles, along with rare imports from all over the globe. We carry a variety of used classic and recent-model year vehicles and motorcycles from the finest manufacturers, including BMW, Mercedes-Benz, Porsche, Volvo, Acura, Lexus, Infiniti, Subaru, MINI, Volkswagen and more. Need OEM quality automotive service or financing? We can help! 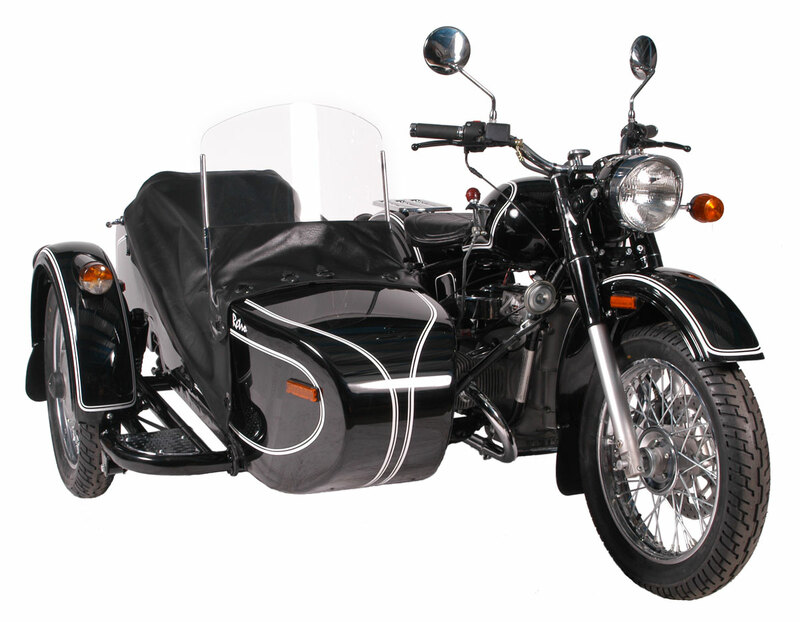 Explore all that AlphaCars & Ural of New England has to offer today. 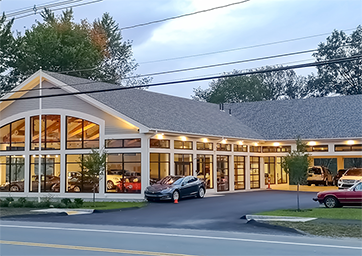 We are conveniently located in Boxborough, MA, Acton, MA and North Hampton, NH, and receive customers from all over the world. Browse our complete inventory online or stop by and see it in person. We look forward to speaking with you! If you are unable to find the exact vehicle you are looking for, let one of our professional and knowledgeable representatives help you. We are here to provide you with the highest standards in sales and service with an equal commitment to exceptional quality. Our service saves you time and money as well. With knowing exactly what you want we are able to procure your new vehicle and save you time and money with no additional dealer fees. Hundreds of car and motorcycles enthusiasts have entrusted us to sell their special vehicles. We provide a quality brokerage platform that markets our inventory to a global audience. With most of our leads coming from around the globe, high quality photographs, honest and detailed descriptions, and 4k quality videos are what potential customers look for when they shop for vehicles. With so many scammers advertising cars that simply don't exist or badly misrepresenting a car's true condition, sight-unseen buyers are more comfortable working with a reputable dealership instead of buying from a private seller and hoping the car shows up as described. With our multiple locations, potential customers and yourself will feel more safe and comfortable completing a transaction.